Acer has always been in news for its upgrades and new model launches, but with the V-series the company has again managed to grasp the changing needs of the market and end users. If you’re looking for an improved daily PC and high end computing device, the Acer Aspire V5-573PG-9610 is the one for you. The V-series is available in three version – V3, V5 and V7. Today, in this review, we’re going to discuss the V5-573 by Acer, as being one of the good gaming laptops available. 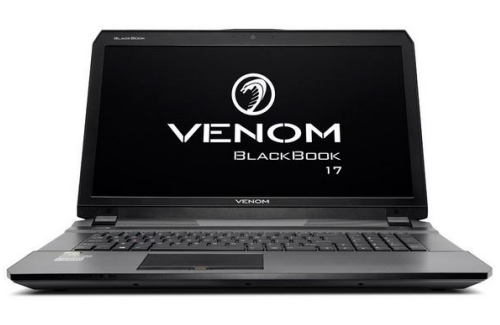 This one is the successor of the V5-571 with improved design, performance and style. It is thinner, lighter and more powerful than its predecessors. 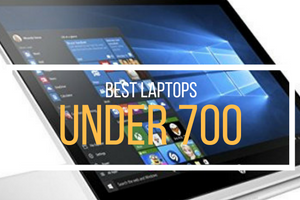 As per the best gaming laptops under 1000 Dollars reviews, it is indeed one of the most preferable ones in the market. 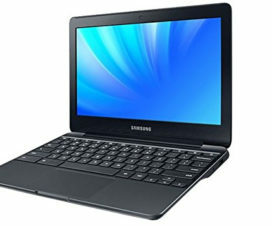 Available at a price of $849, it is a very appealing model for working or gaming on the go. If we talk about the design, the first look may not impress you a lot with dull grey steel, but at a closer look it will seem quite functional. 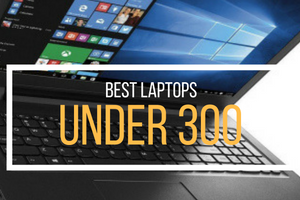 The laptop measures 386 mm wide and 254 mm deep, which may sound too portable to you, but makes a pretty good business and gaming laptop for rigorous users. Good part is that it is only 23mm thick, so you should be able to slide it easily into a sleeve and not feel much heavy as you carry it on the go. In fact, this is the most striking feature of this gaming laptop. You can play game literally anywhere and everywhere with this laptop. The keyboard is quite spaciously designed and comfortable to type on. The keys on the board are evenly spaced, the large trackpad is impressively responsive and sports multi-touch gestures for when you don’t want to be bothered to swipe at the screen. As far as display is concerned, the model features a 15.6-inch screen. 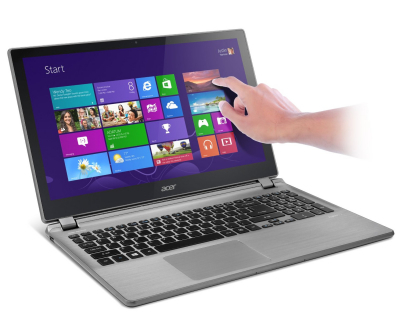 It is touch enabled, giving you the advantage of accessing live tiles easily on the critical Windows 8′s interface. You can easily swipe your way around the Window’s home-screen, and switch to the keyboard whenever you feel the need to type. It’s a fairly responsive display, and quite helpful for many purposes. 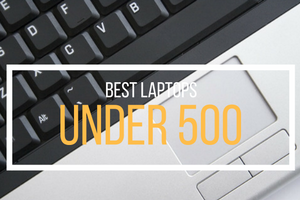 It also provides an impressive resolution of 1,366×768 pixels, which is quite a take in the category of affordable gaming laptops under 1000 dollars. It will be able to cope with 720p video, and even full HD movies. 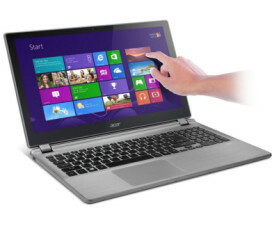 The features are quite impressive for the price Acer is offering the notebook. 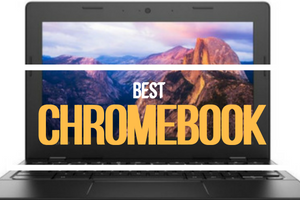 The 15.6 inch HD screen, LED backlit touchscreen display, touch function and 1366 x 768 resolution, are all that makes it a huge success among gaming laptops under $1000. The processor is the Intel Core i7-4500U, based on the Haswell micro-architecture. The clock speed is 1.8 GHz, and can be increases up to 3.0 GHz due to Turbo Boost. Processor 1.8GHz sports Windows 8 and includes a large area of the 8GB DDR3L Memory incorporated with 1TB 5400 RPM SATA Hard Drive for enabling storage of storing sensitive data. 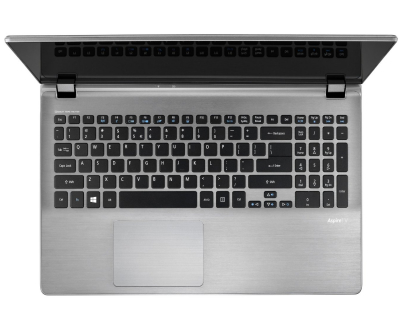 The battery is quite powerful with approximately 6.5-hours of backup, 802.11a/b/g/n Wireless LAN, Bluetooth 4.0 and are also some of the additional features you get in this laptop. 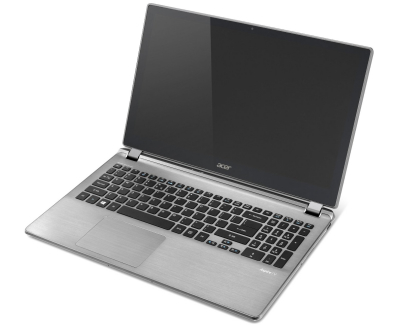 As mentioned earlier, the Acer Aspire V5-573PG-9610 is packed with an Intel Core i7-4500U processor running at 1.8GHz paired with 8GB of RAM. 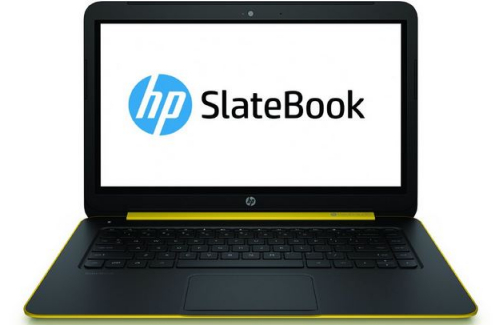 The battery backup of 6.5 hours makes it a portable laptop for people who are mostly on the go. Overall, it is going to be your best decision, in terms of performance if you are looking for something under 1000 dollar deal. The processor, speed and memory go pretty well with all kinds of tasks and multi tasks including heavy games. It lets you enjoy the great usability with additional features such as Zoom, Perfect touchpad and independent Numeric Keypad, which enhances sensitivity, accuracy and usability in the Windows 8 device. Very thin construction: At less than 1-inch thin, the V5-573 is thinner and lighter than its previous design. It is also available in four amazing colors that reflect the style. 10-point multi touch: The new type of navigation on this stunning 15.6″ Widescreen lets you interact fully for a full web browsing experience. Integrated Speakers: It comes with four integrated speakers and audio enhancement for incredible sound. It’s gives total control over your PC audio settings. Lacks Security: Since no system can provide full security, the same is applicable with this model even with the latest i7 processor. You’d need to use additional software for better security. If you’re looking for a light, slim, and powerful laptop at affordable price for multipurpose tasks, then Acer Aspire V5-573PG-9610 is the one for you. It is an extremely good laptop in terms of quality and price too. This is the latest Aspire V5-573 series, available in 4th generation of Intel Haswell platform, offer extensively memory space to store all music files, videos, game backups, integrated with latest Intel HD graphics. It ensures good performance you’d need on a daily basis for multimedia tasks, along with smooth and fast office multitasks.